A solar powered girl. 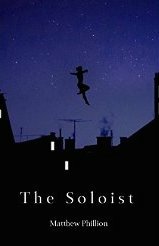 A ballerina vigilante. A boy with an alien living inside his brain. A werewolf with confidence issues. A girl with a black hole for a heart. Five teenagers, each with their own unique abilities, are gathered by veteran hero Doc Silence to become their generation's super-team. 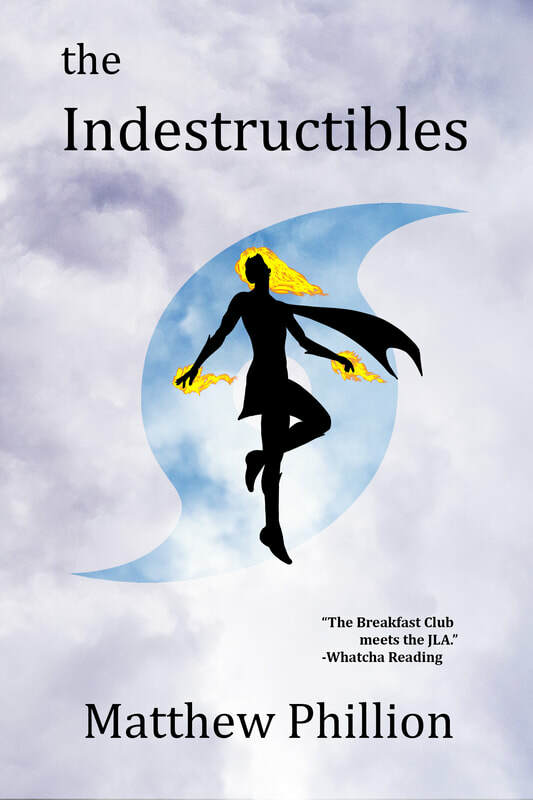 But when they find out someone else is building their own monsters to change the world, will the Indestructibles be ready in time? Or will their inexperience be their downfall? ​For more information follow us on Facebook or on Twitter through @mattphillion. You can also reach us at theindestructiblesbook@gmail.com. 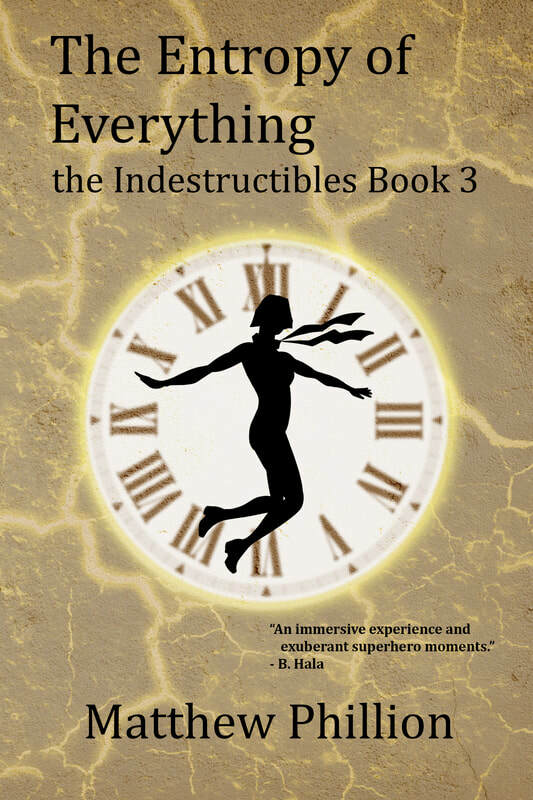 The Indestructibles: named one of Superheronovels.com's Top 5 Books of the Year, 2014! Like a Comet (the Indestructibles Book 3): named one of Superheronovels.com's Top 5 books of the Year, 2015! For more reviews, visit our press page! The "Indestructiverse" expands with the Echo and the Sea series! 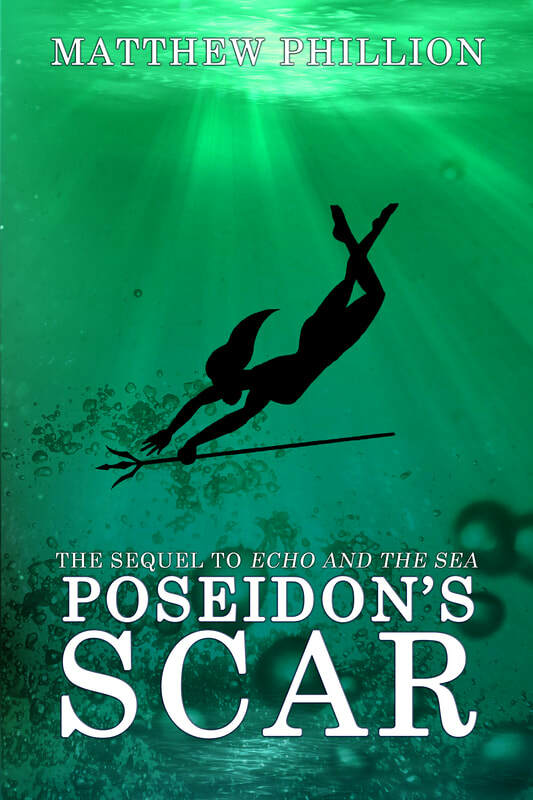 A war is brewing between Atlantis and the surface world, and all that stands between: the illegitimate heir to Atlantis, a crooked mage, the last son of the Amazons, and one very confused sidekick. 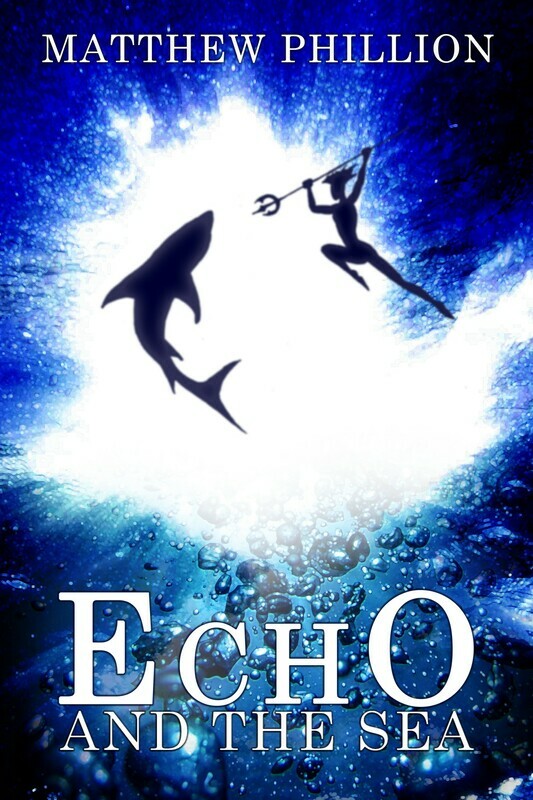 Join Echo and her companions as they fight sea monsters, were-sharks, and more across the high seas. 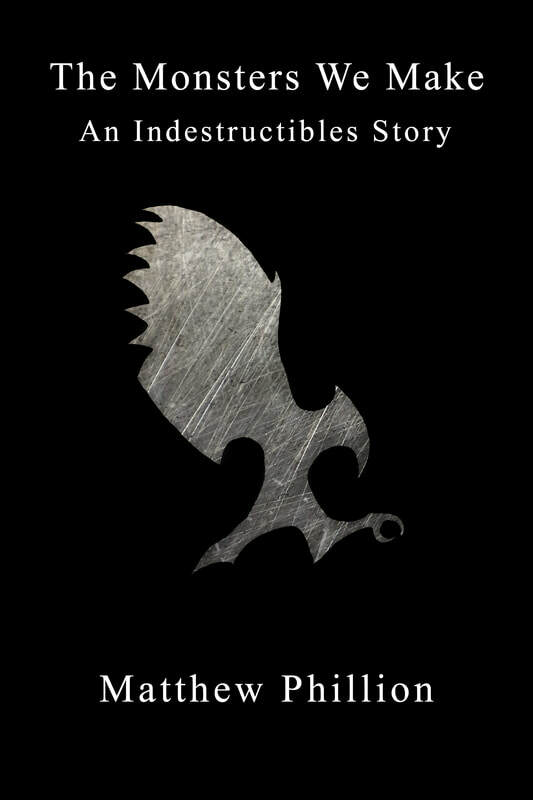 The latest Indestructibles story: Roll for Initiative now available! When Entropy Emily steals a cursed board game from Doc's study, of course nothing goes right. The team finds themselves trapped in a cursed fantasy world, like a blend between a tabletop RPG mixed with a classic dungeon crawler. 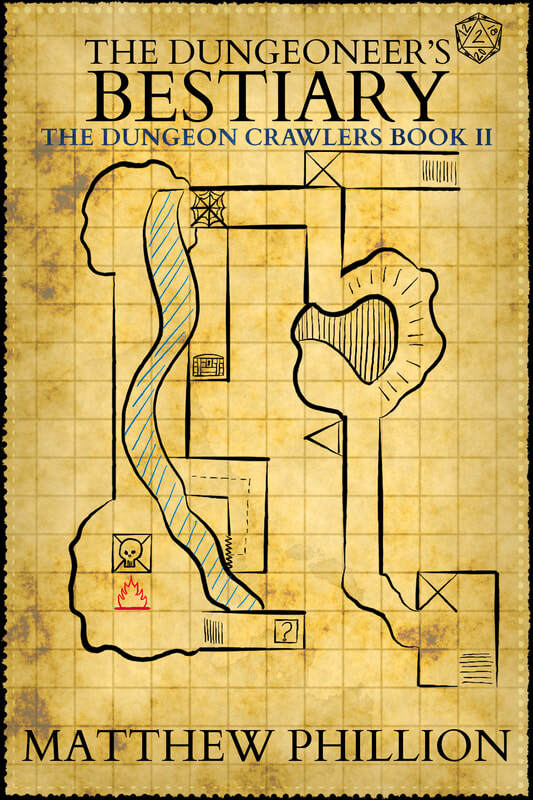 Together, they've got to figure out the rules of the game to find their way home and learn how to save a different world where they don't have their powers to rely on. 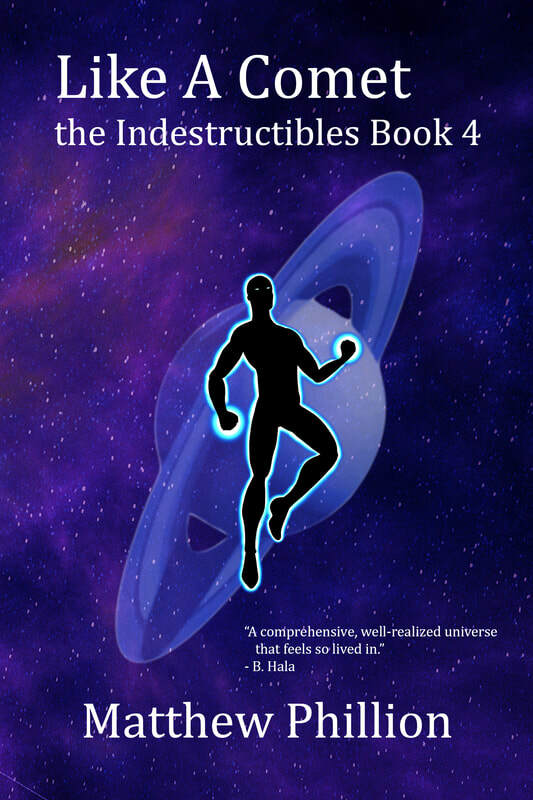 "Roll for Initiative" is an Indestructibles novella now available in e-book format. 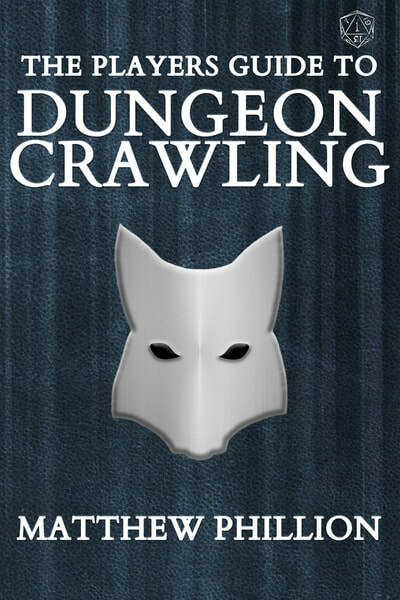 NEW: Spinning of "Roll for Initiative," introducing The Dungeon Crawlers novella series! 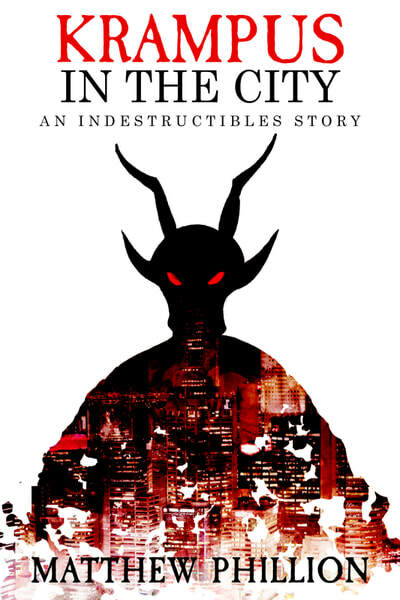 The Indestructibles recently found that a parallel universe exists where players of a cursed game, a blend between Dungeons & Dragons and a dungeon-crawling board game, become trapped and forced to live out their characters' lives. Now, six ordinary people--Morgan and Jack, Eriko and Cordelia, Tamsin and Tobias--find their fate tied to this world, possibly forever. 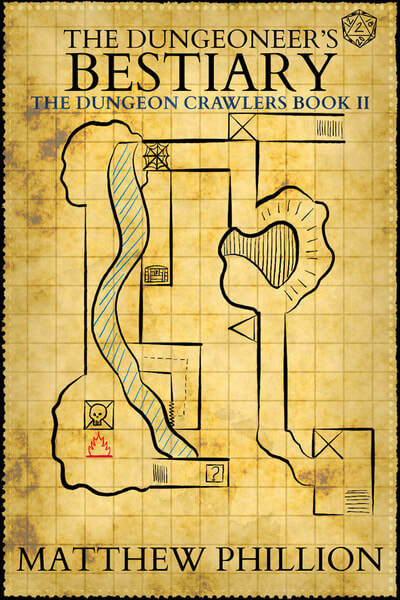 Book 1, "The Players Guide to Dungeon Crawling" Book 2, "The Dungeoneer's Bestiary," and Book 3, "The Ghoul Slayer's Guidebook," are now all available on Kindle. Stay tuned for a new collected print edition later this year! 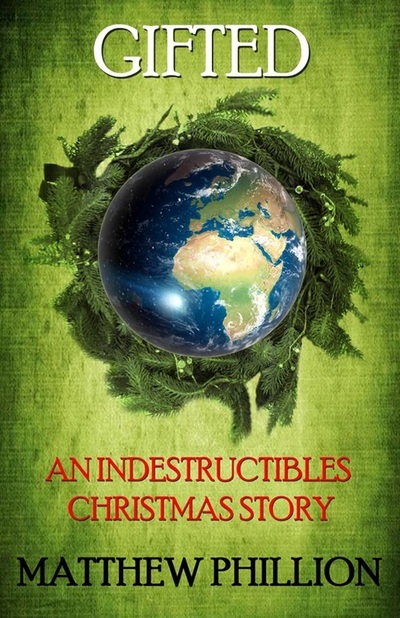 Books 1, 2, 3, and 4 in the Indestructibles series, as well as "Echo and the Sea, are available in ebook and print formats. 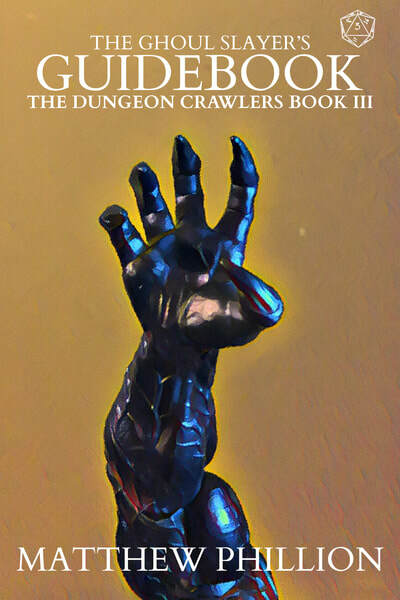 "One Shot" stories "Gifted," "The Soloist," "The Monsters We Make," "Blood & Bone, "Krampus in the CIty" and "Roll for Initiative" are available in Kindle download format only. For more information follow us on Facebook or on Twitter through @mattphillion. 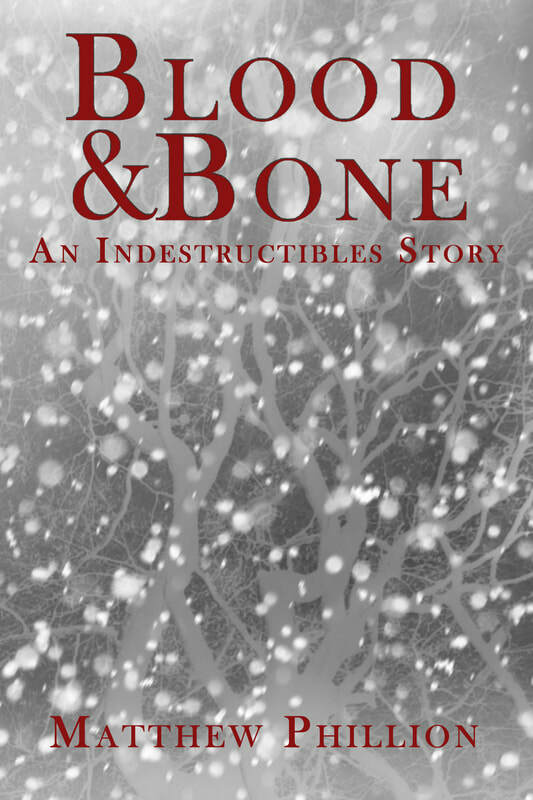 You can also reach us at theindestructiblesbook@gmail.com. 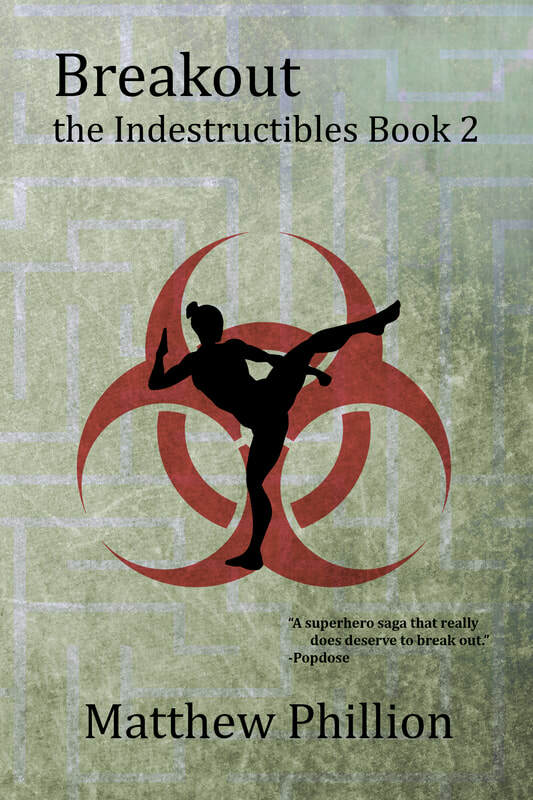 Did you download a pirated copy of the book but liked it enough you'd like to help the series continue? Thanks for being honest! You can donate any amount at paypal.me/theindestructibles. No questions asked--I know a lot of people find books for free in many different ways, but every little bit helps keep the series going.